Nataly Snipelishsky received a Master’s Degree in Piano Performance and Pedagogy from the Moldova Institute of the Arts where she won regional performance competitions. Beginning in 1998, Nataly joined the piano faculty as a teacher and accompanist at multiple branches of Settlement Music School. 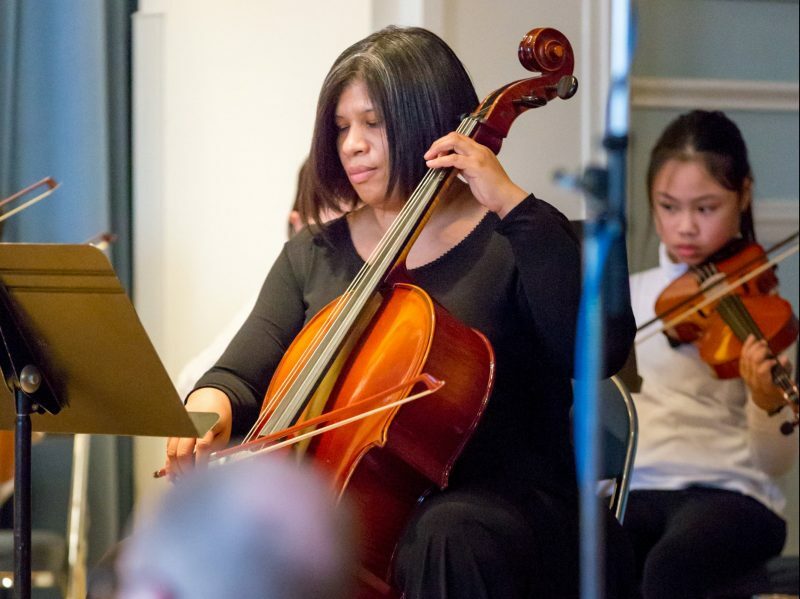 As more of her students auditioned successfully for scholarships and won piano competitions, she was promoted to Staff status and continues to teach at Willow Grove and Wynnefield Branches. Fluent in Russian and English, Nataly is also an active chamber musician and performs with violinists, singers and in piano four-hand ensembles professionally.